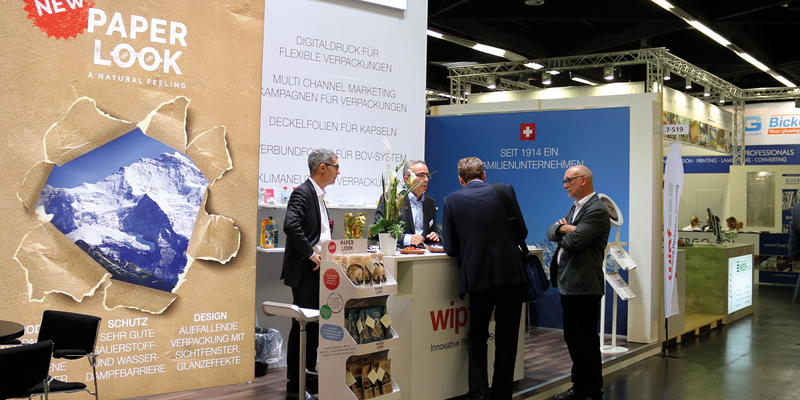 Wipf AG regularly attends various trade shows. 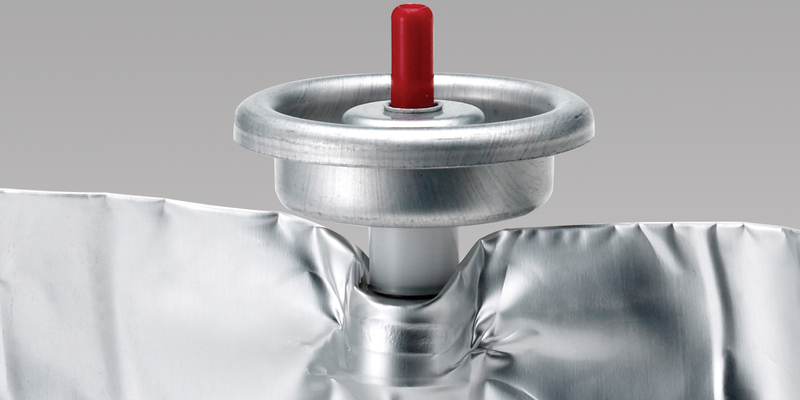 Flexible product packaging is practical. 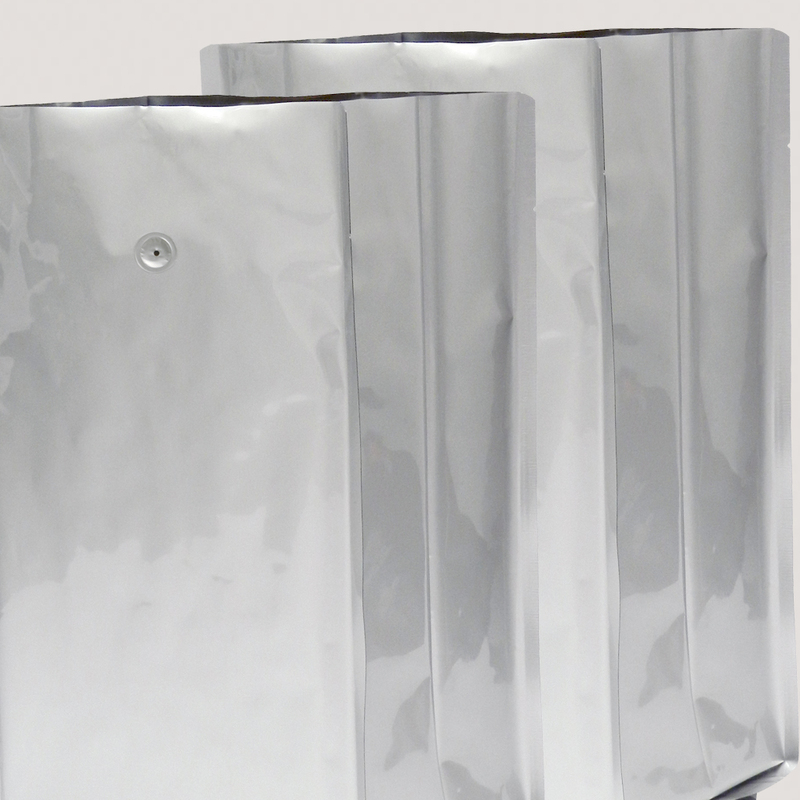 Lightweight, robust, and space-saving, it protects contents against quality deterioration, keeps contaminants out, simplifies transportation, and addresses all customer needs. At the same time, it is expected to attract attention and make the product inside desirable. With our modern printing techniques, we make sure that nothing is left to chance as regards looks. 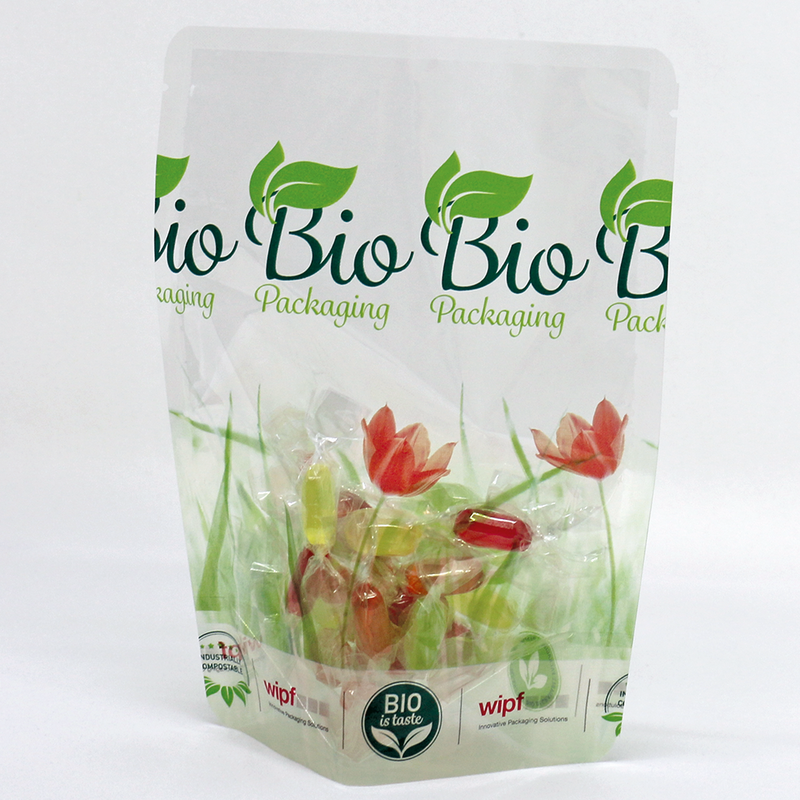 And we implement even the most ambitious packaging designs with superb quality. 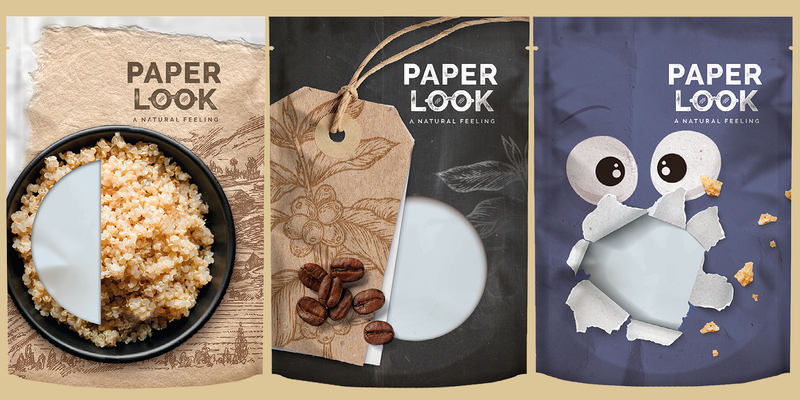 Packaging for food challenges our ingenuity. 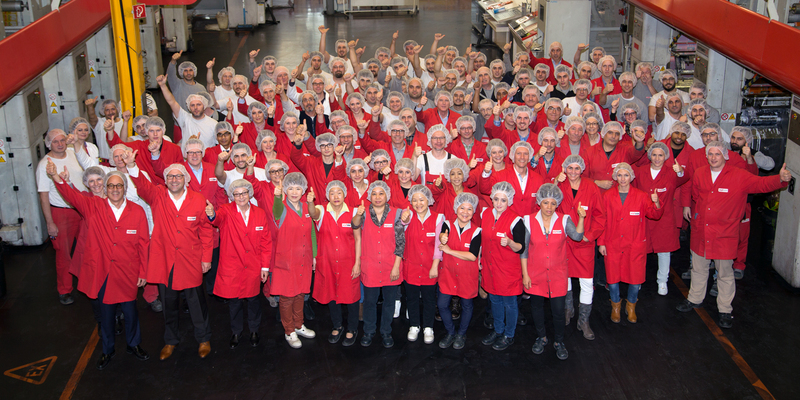 Foods are highly sensitive products that challenge our committment to optimized packaging day after day, always in an ongoing dialogue with our customers. 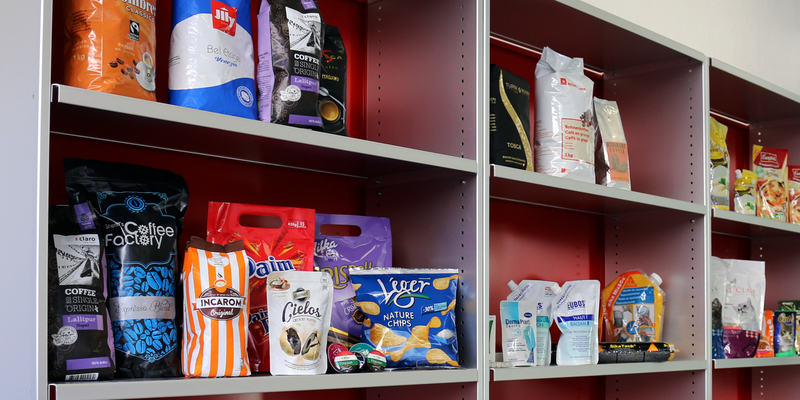 Good laminate adhesion, odourlessness, and strict hygiene standards are key factors in the food sector, but the development of optimized packaging must also focus on presentation as well as protection during handling and storage. 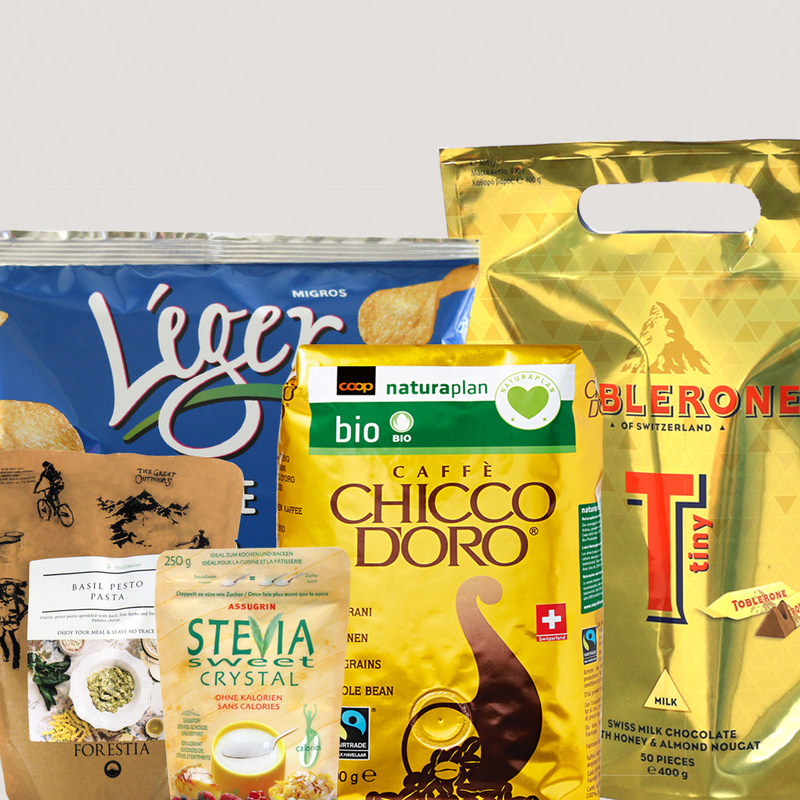 Our development and sales team is always at your disposal when the issue is to jointly find an optimized and customized packaging solution for your product. We leverage our technical know-how for every enquiry. This allows us to fulfil the most ambitious quality requirements and expectations. 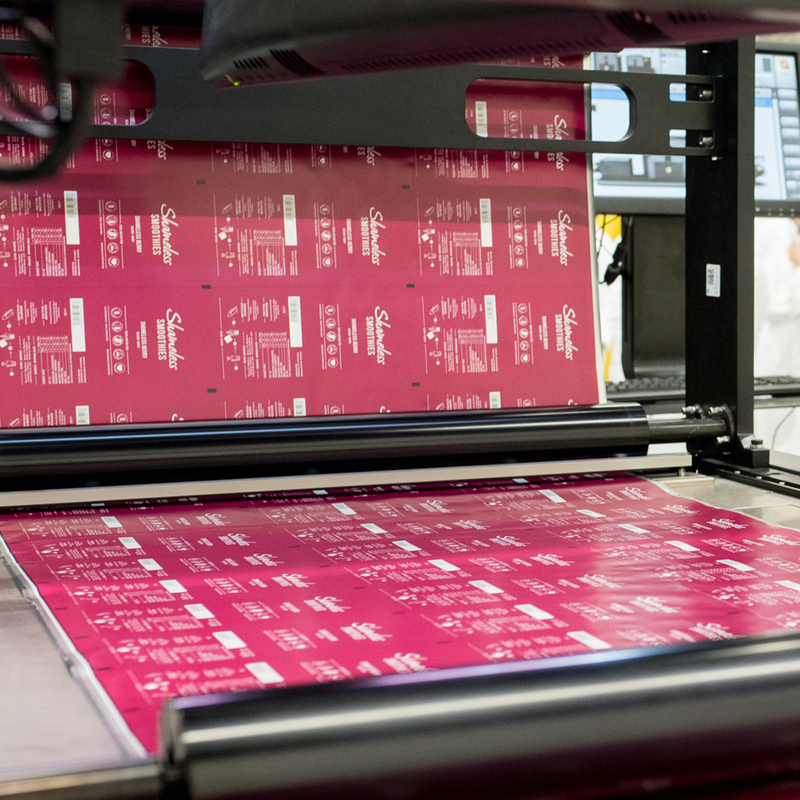 We produce your packaging for streamlined runnability on your filling/sealing line. 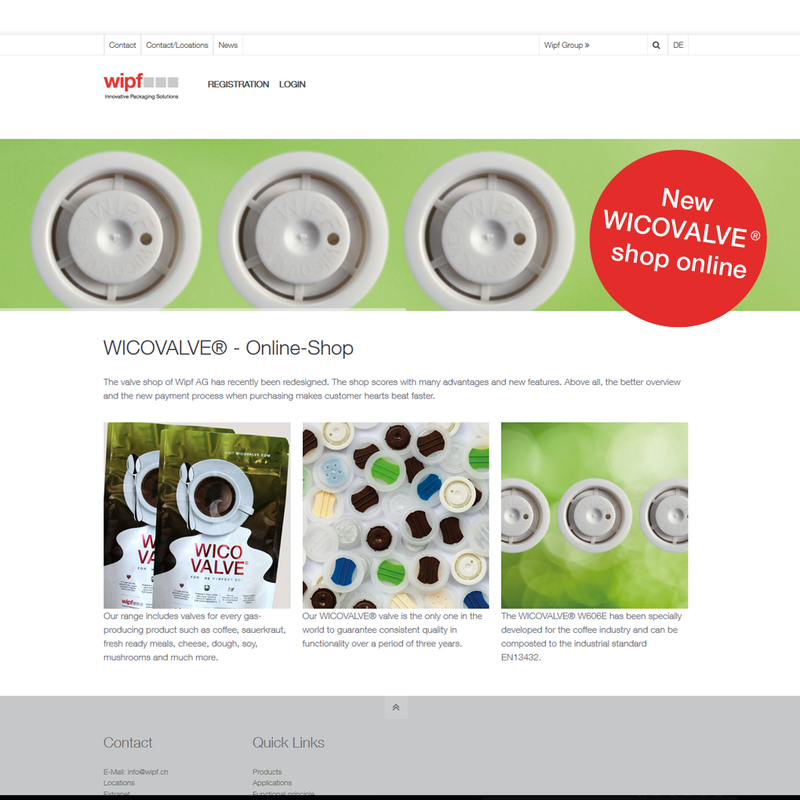 The W059 WICOVALVE® supersedes the W008, standing out with an improved and more stable quality. 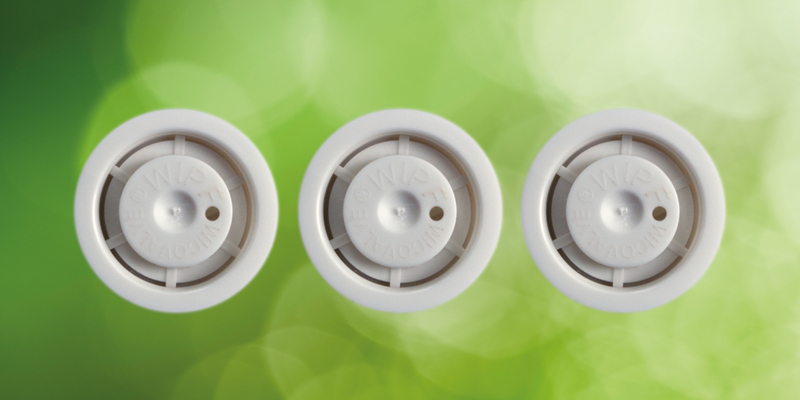 The new valve is suitable for large-volume packs that must rapidly evacuate air when stacked to prevent bursting. The target users for the new High Flow valve are the food, pet-food, non-food, and pharma industries. 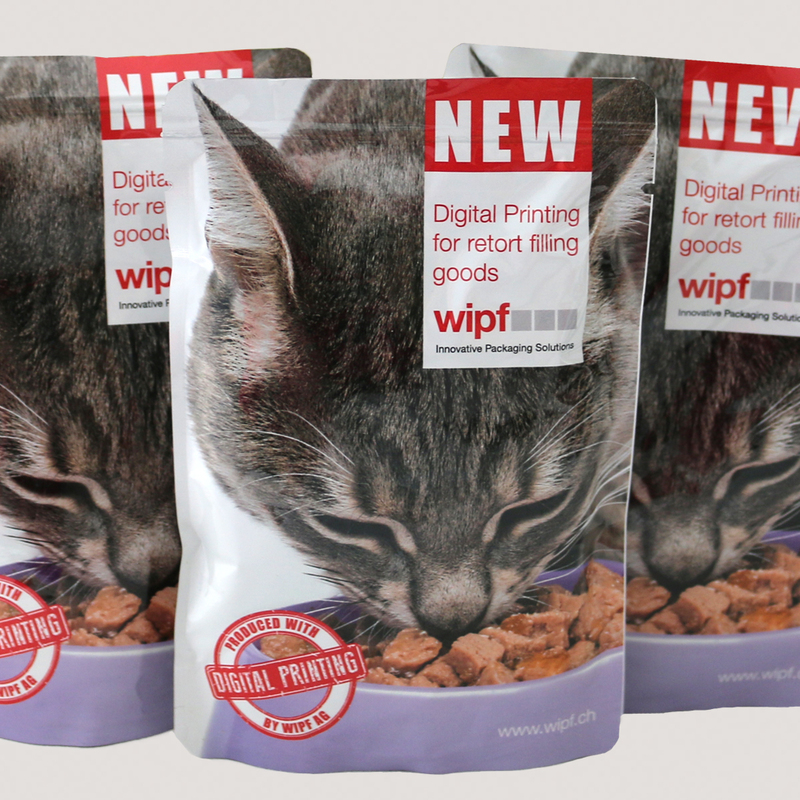 On the occasion of the 6th wipf day, the digital printing pioneer and flexible packaging specialist introduced the next development step in digitally printed pasteurizable and retortable packaging.